Inspired by the need to reach out, Nigerian rapper, Wondaboi6ix creates a beautiful body of work addressing various issues facing the 21st century believer. From opening with a bold testimony of salvation on a track “The Jump” which tells the story of a believer’s transition from being stuck in guilt to entering into a full knowledge of God’s love and his place in Christ to closing on a note of appreciation to God for family on ‘’Throwback’’, The undercover project paints a beautiful picture in the mind of the listener. The undercover project is a mixture of covers and original songs capturing a variety of genres and basically revolving around the afro and hip-hop sound. The project contains song covers to various songs of mainstream artists like Kanye west, Drake, Jon Bellion, Protek illasheva and Okey Sokay. 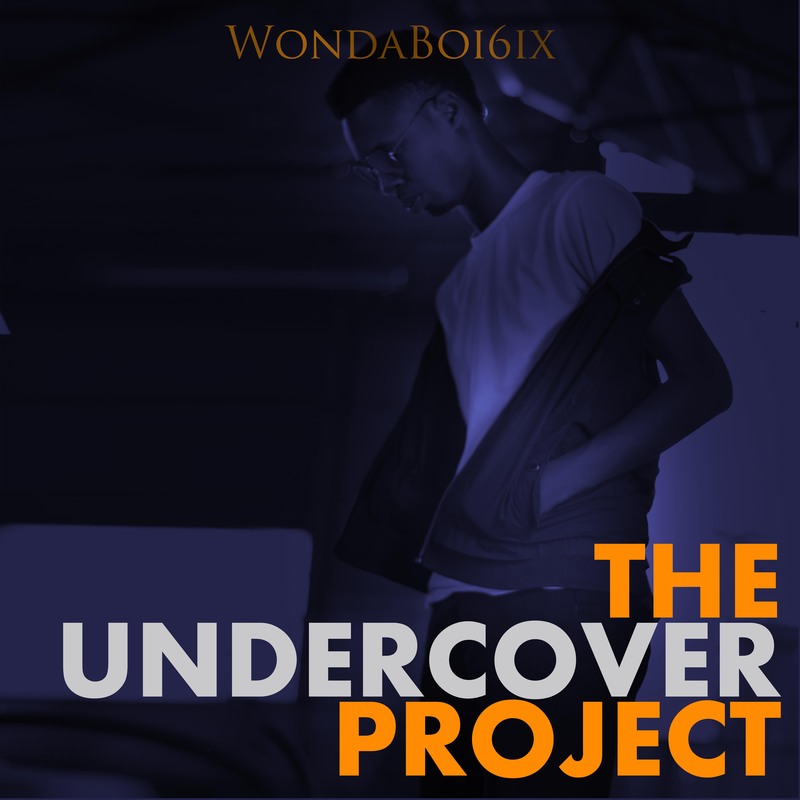 Trying to describe ‘The Undercover Project’ in his own words, Wondaboi6ix says “Every time I listen to music and it reaches my heart I’m inspired to recreate the experience with my own story or expose a listener to another perspective of whatever message the original song writer must have conveyed through music. I want to reach people with a message but do not want to take them away from sounds they were already familiar with and so I made covers. In the process I was able to introduce my own sound and I strongly believe there’s something on the project for everyone. So dear listener, I took out time to make you music and I hope it reaches you…” The project is Wondaboi6ix’ first project and it centers on a theme of “Hope and Grace”. Also Watch a Video to You Saved Me , A track off the project.